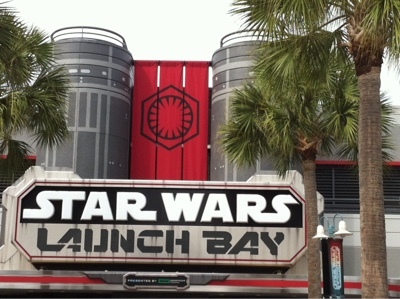 Orlando Visitor: Fourth of May, Star Wars Day. Labels: Star Wars. Disney's Hollywood Studios. Walt Disney World. Orlando. 4th May.